If you find yourself getting sick of your regular coffee shop, it’s time to make a change. Ditch the traditional spots for places that offer more than just coffee. We’re not talking about light bites or sweet treats. Nope, we’re talking about those that allow you to shop and get your caffeine fix – we know, awesome. Popular across Instagram feeds for the famous faces (from Marilyn Monroe to Michael Jackson and UAE royals) that they make on their cappuccinos, Tub of Butter isn’t just a café. It’s a restaurant and bakery. 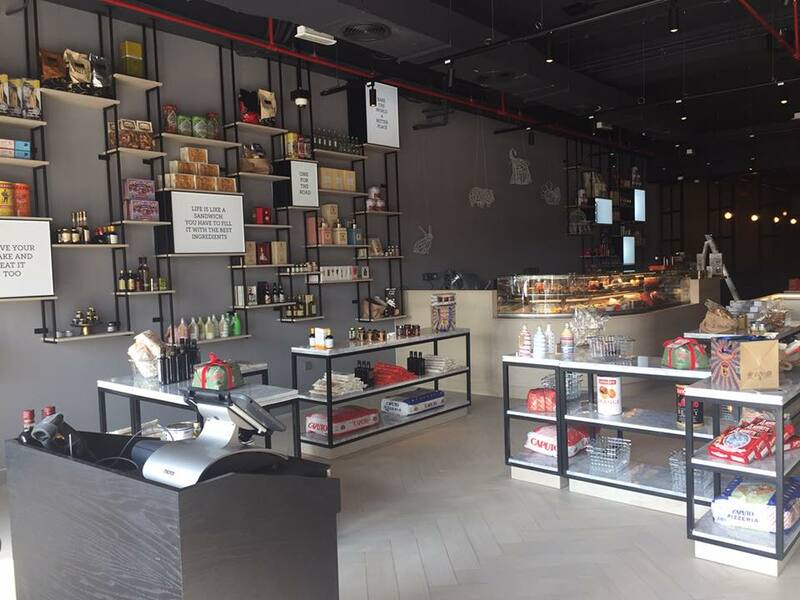 Plus, it houses a retail section stocked with artisanal products from around the world. Looking for jams, pastas and olive oil? You’ll find it here. The award-winning café is popular with health buffs for its menu that features dishes that have been created using ingredients sourced from local organic farms. That's not all. The café also has options that are sugar-free, dairy-free, vegan and gluten-free. 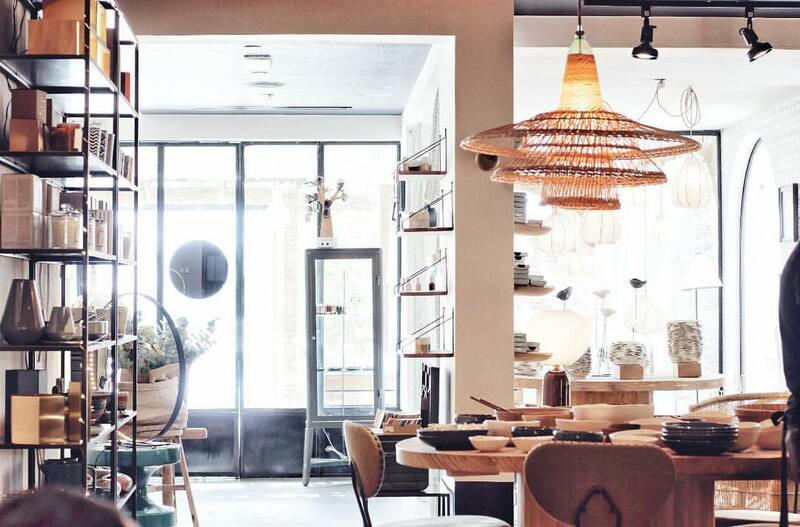 Aside from food, the store prides itself on its furniture and finds from around the world which include one-of-a-kind pieces and limited edition artist collaborations as well as trunk shows hosted by selected designers. In short, you may enter the chic venue wanting just a coffee but will leave with an eclectic piece of jewellery, a healthy meal, sparkling water and maybe, if you remember, a flat white. The region’s first Japanese lifestyle culture shop brings food, drink and shopping under one roof. 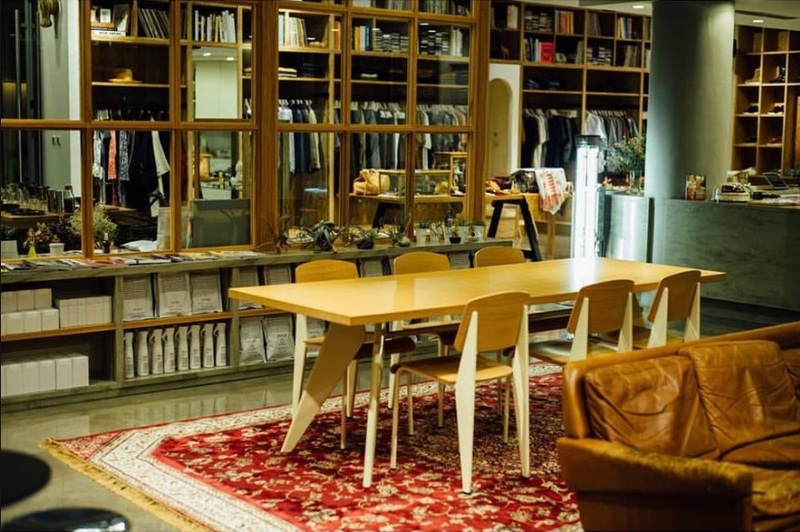 Between specialty coffee and slurping Japanese ramen, you can browse home essentials, men and women’s apparel, stationery and vintage books. You can say domo arigato (or thank you) to us later. Think: coffee shop meets creative space because that's what this Jumeirah Beach Road gem is. Cement and breeze block walls, an exposed ceiling with visual arts and bi-folding windows and doors make up its interiors while the coffee made from beans sourced from Ethiopia’s Kaffa province and roasted in the UAE make up its "business". You can order seasonal and fusion dishes too. 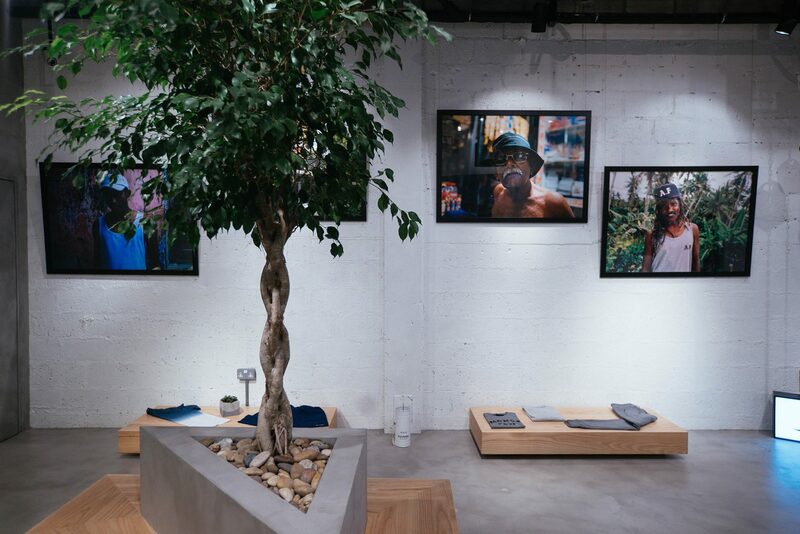 The contemporary store also captures the essence of youth culture with a retail line that includes sneakers, sweatshirts and limited-edition vinyl records – we like. When you don’t find yourself digging into their cakes and bakes or sipping on single origin specialty coffee, you can step outside the café (nestled inside Dubai Garden Centre) for some plant shopping (making your home or garden a little more green, is always a good idea). 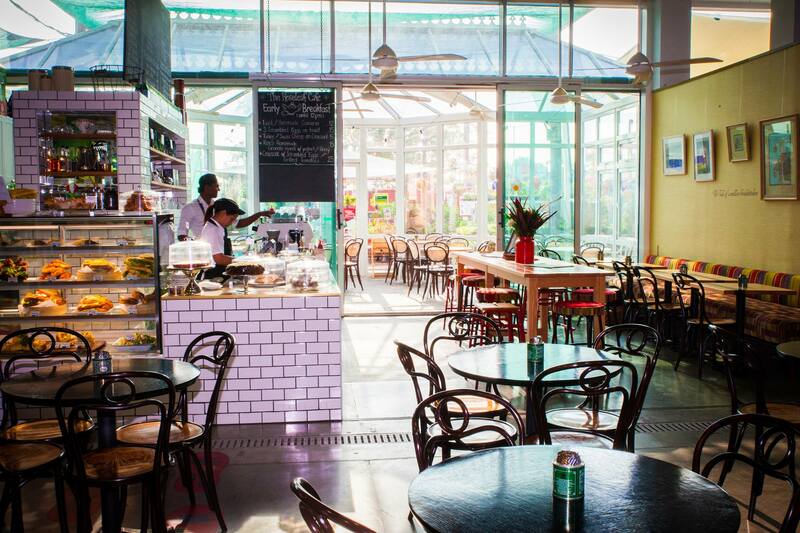 With outdoor, indoor and artificial plants as well as pots, garden tools and soil available, the Roseleaf Café really is your one stop shop for all things green.